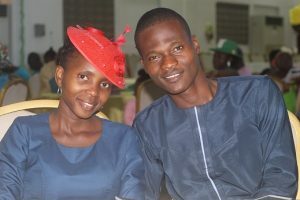 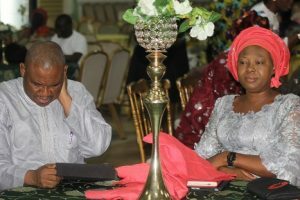 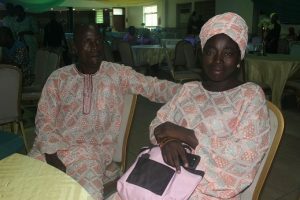 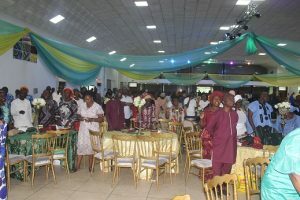 The Vision Carrier yesterday held the long awaiting programme, Couples Luncheon amidst glamour and joy. 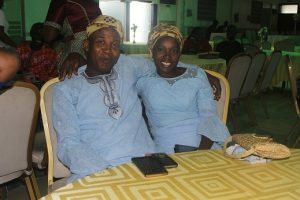 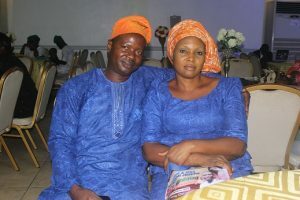 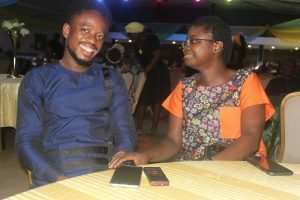 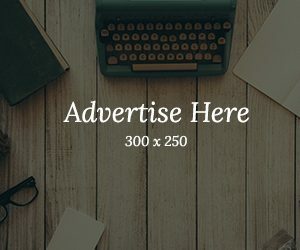 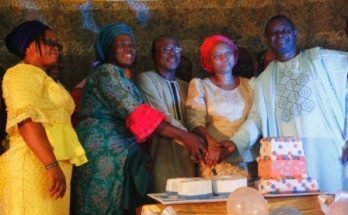 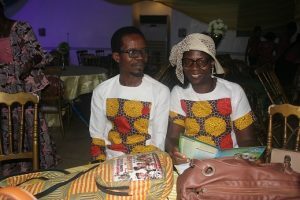 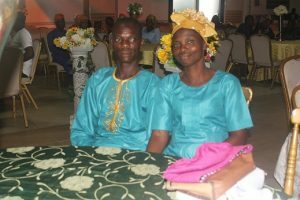 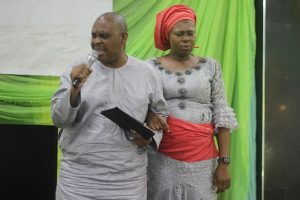 Gospel Film News Publisher who was there live reports that the programme which was held in the city of Ibadan had many couples dressed in uniform attire and many homes were reshaped as deep practical teachings were dished out to couples on marriage and family. 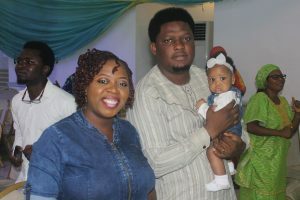 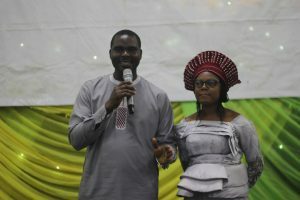 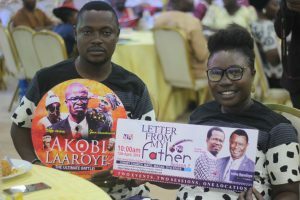 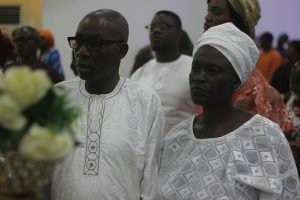 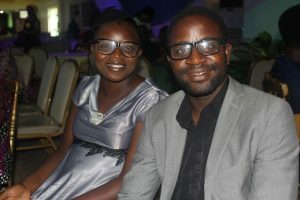 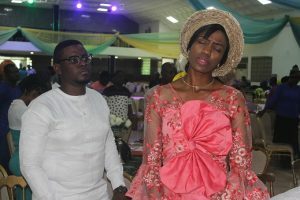 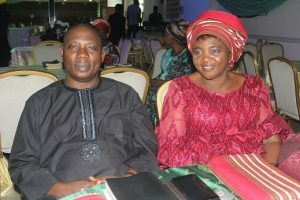 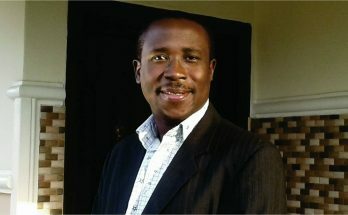 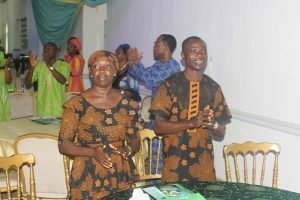 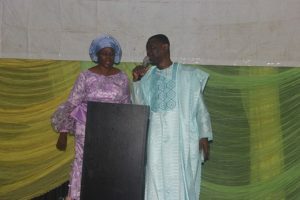 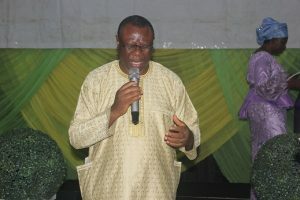 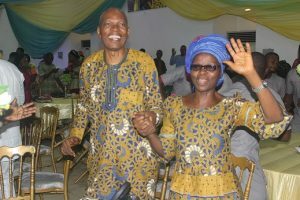 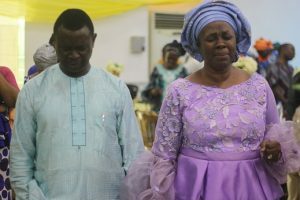 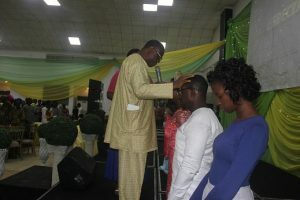 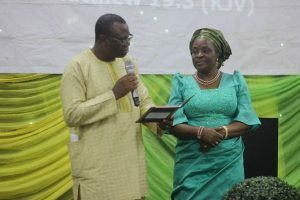 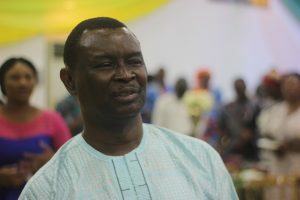 The president of Men of Issachar Ministry, Pastor Samson Ajetomobi and his wife, Stella ministered powerfully, Evangelist Mike and Gloria Bamiloye dished out the word of God in a new dimension and Pastor Lekan and Evangelist Busayo Asikhia led life changing prayer sessions preceded by short exhortation. 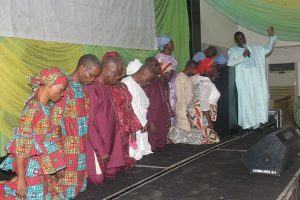 The programme which is supposed to start by 10 am started around some minutes to 11. 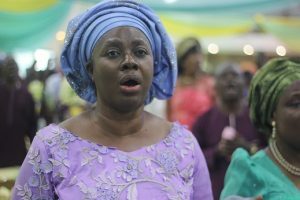 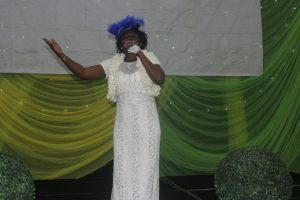 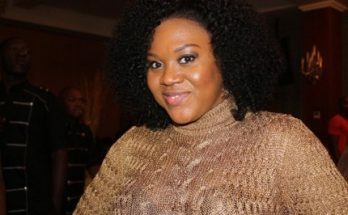 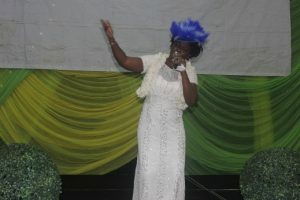 Popular gospel singer, Bukola Akinade known as Sewenle Jesu led series of praise session at the programme.